Chrissy joined our office in June of 2008. She graduated from Grand Rapids Community College as an RDA. 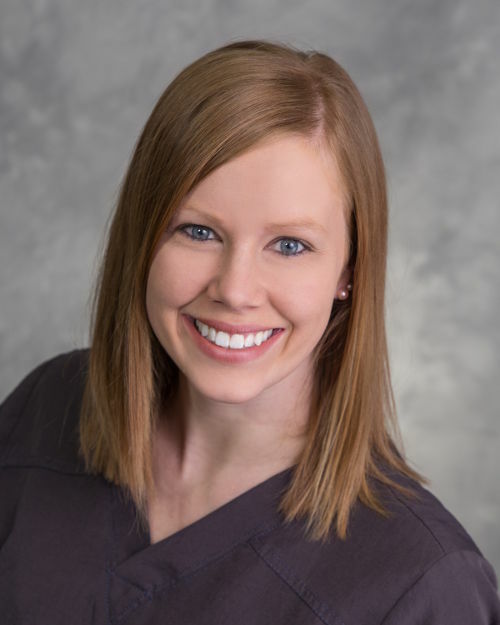 She loves the office atmosphere and giving patients great care. Chrissy enjoys working on her house in Caledonia with her husband, Jovan, and playing with her children, Quincy & Harrison. They have two dogs, Winston and Murphy.